CLOSEOUTS. 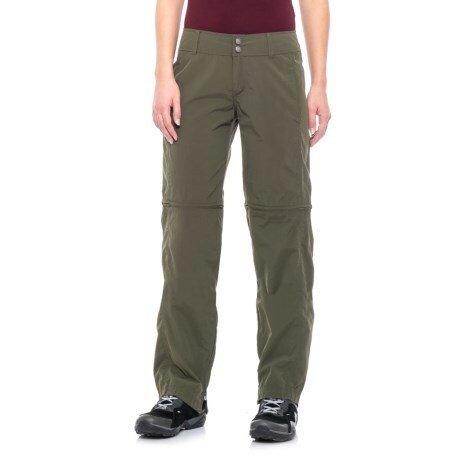 ExOfficioand#39;s BugsAwayand#174; Sol Cool Ampario convertible pants with versatile zip-off legs are lightweight grab-and-go favorites for all things summertime. Available Colors: BAY LEAF, NORI. Sizes: 2, 8, 16, 4, 6, 10, 12, 14.